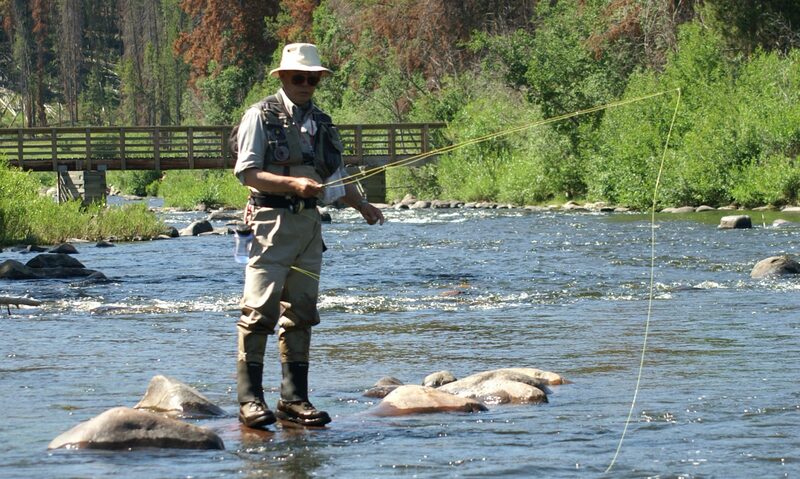 Is one fly all you really need for fly fishing? Well, Rim Chung has been fishing this one fly, in six sizes and six colors, for 40 years now, and he catches more fish than anyone I have ever seen. Some have called it a Magic Bullet or the the Holy Grail of flies, which I guess it has become that in many ways, at least to me anyway. It’s also reminiscent of the flies of a few other legendary anglers, such as Frank Sawyer and his reliance on his favored Pheasant Tail, with similar uncanny fishing abilities put to work, resulting in extraordinary success. But Rim continues in his modest ways to downplay his success with the RS2 and his nymphing methods. He also plays around with a few other fly innovations, such as the Plebby and Avatar, which he uses in a two-fly rig together with the RS2. The real secret is in his nymphing technique, which is also revealed here. One of the keys is a zen like focus, another the light weight equipment minimizing drag imparted to the fly. This site is devoted to his legendary fly, the RS2, and Rim’s nymph fishing methods. The site was set up in preparation of a book about Rim and his fishing method’s which is currently awaiting editing and publishing. 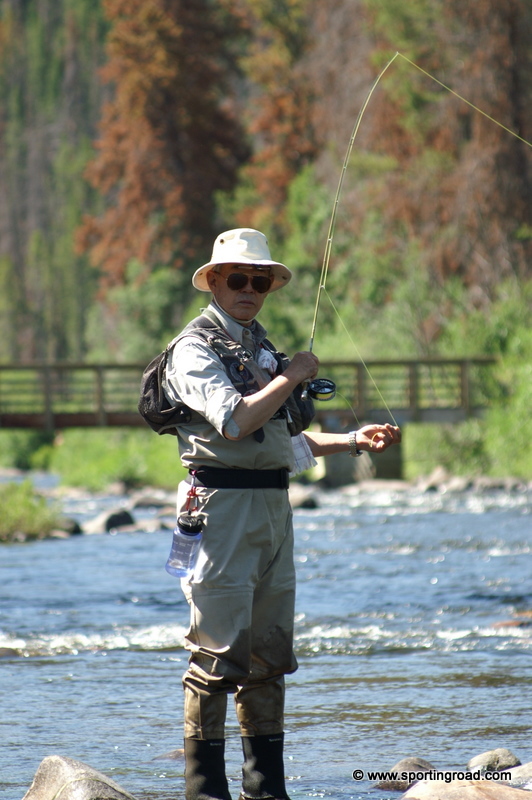 My friend, Ferenc Horvath, also has a site devoted to Rim Chung at www.rs2fly.com. He features tying videos by Rim Chung on the RS2, the Plebby and the Avatar flies that Rim exclusively has used for the past forty years.